Williams Service Company in York PA can help save you money by replacing your existing equipment with new high efficiency equipment. Let Williams Service Company install a quality air conditioning system in your home and save with a maintenance agreement. 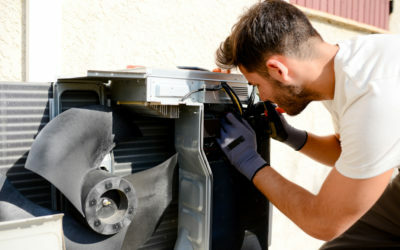 Our commercial HVAC services cover heating systems, air conditioning systems, and ventilation systems to keep your equipment operating efficiently. Williams Service Company’s dedication to extraordinary service is what sets us apart from our competition. We accomplish this through a unique combination of a highly trained workforce and superior equipment. 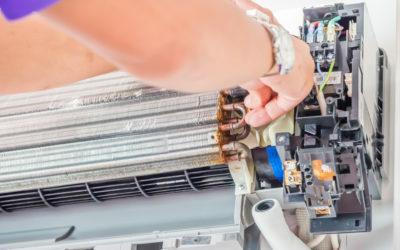 Each and every one of Williams Service Company’s technicians is EPA certified and cross-trained in HVAC and refrigeration. Serving South Central Pennsylvania since 1979, our extensive fleet of GPS guided service vehicles is fully outfitted with modern, well-maintained equipment, capable of handling any service call. The result is an unmatched diagnosis rate. We find the problem and we solve it…quickly and efficiently.